SSA 21 accepts applications to host a mural on a rolling basis. RFPs are sent to local artists after mural sites are selected. Selected artists are paid $5,000* for their work. Artists interested in receiving RFPs should enroll in our directory. 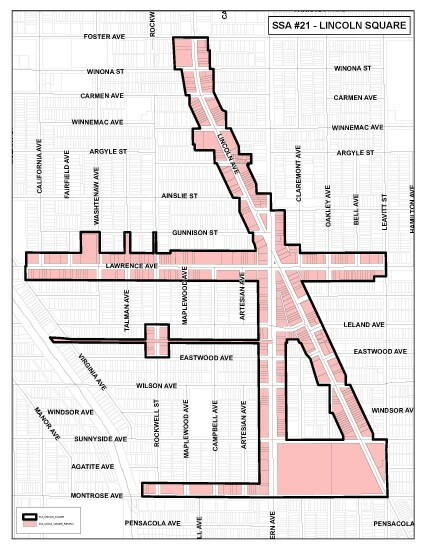 Paintworks is currently seeking submissions for its next mural, proposed for 4552 N Western Ave. View the RFP here. *Artist payment is all-inclusive (labor, supplies, travel, etc.). No exceptions. PaintWorks murals need help from the community - we can't do it alone! All donors giving over $500 get recognized with the mural itself. PaintWorks is not soliciting donations at this time. Murals encourage people to walk around the community, bringing them into local businesses. Murals discourage blight, and can cover up decades of graffiti and decay. 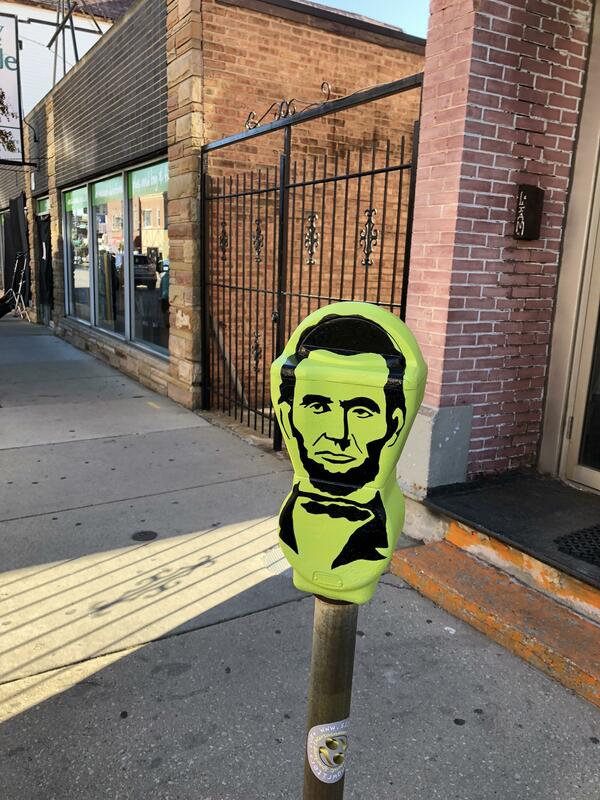 Murals create a sense of community, tying Lincoln Square residents together with shared art. 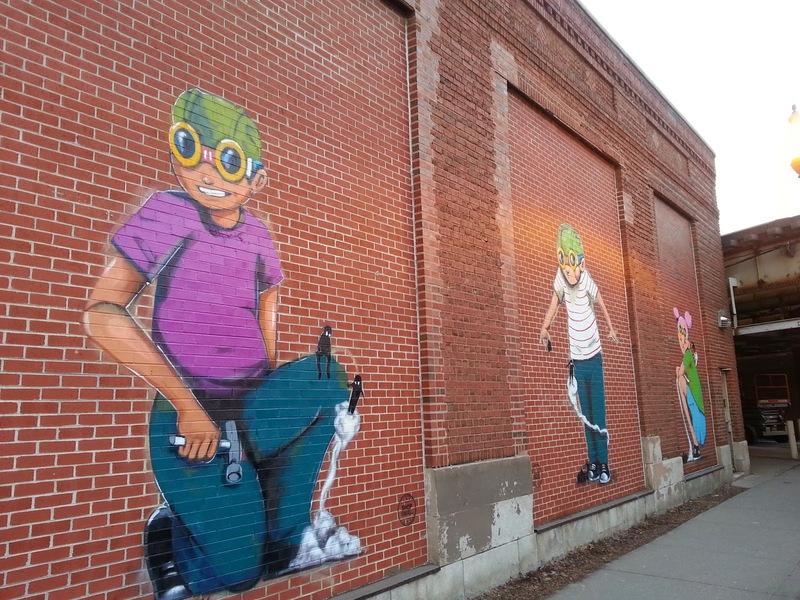 Murals can become destinations in their own right (see Hebru Brantley's mural on the Western CTA substation). Direct all questions to Neighborhood Services Director Ryan Warsing at ryan@lincolnsquare.org.